Make the decision to stream audio throughout your home and experience a new realm of effortless entertainment bliss. Streaming audio over your home’s Wi-Fi network gives you instant access to an infinite personal playlist, app-controlled convenience and wireless speaker flexibility. Make the decision to stream audio using a name you know and trust for high performance sound: Paradigm. Paradigm’s Premium Wireless Series delivers more dynamic streaming Wi-Fi audio. It accomplishes this with advanced engineering and high-quality materials, as well as the most innovative streaming technology available. The difference is clearly audible, with a wider dynamic range, crisp details and bigger bass response. The Premium Wireless Series achieves surprisingly bold wireless sound reproduction. 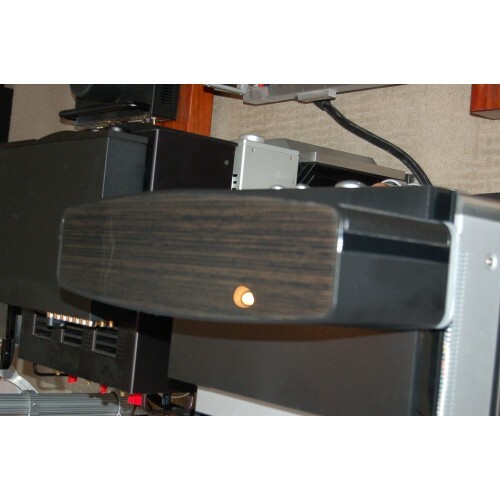 Paradigm’s Premium Wireless Series products all feature exclusive Anthem Room Correction (ARC™) Technology. ARC uses an exclusive Calibration Microphone and advanced DSP algorithms to quickly and easily optimize speaker performance in any space. In just a few easy steps the microphone measures sound output, compares it to scientifically optimal response curves, and instantly tunes your wireless speaker’s output for perfect sound. You’ll actually hear the difference Anthem Room Correction makes.Premium Wireless products also now support ARC Mobile, making it even easier to tune your speakers using an iOS device. Partnered with the leader in Wi-Fi streaming. 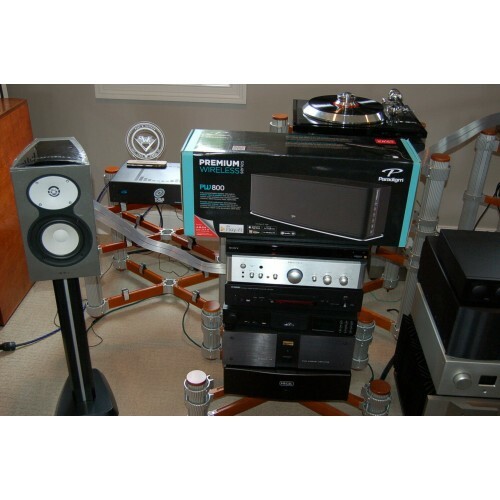 In designing their wireless audio streaming system, Paradigm audio engineers aspired to achieve the level of performance they demand in a traditional loudspeaker. 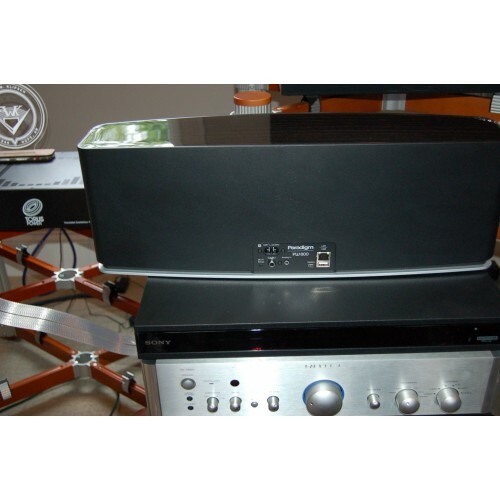 So it was only natural to partner with DTS Play-Fi technology, the leader in multi-room wireless streaming. 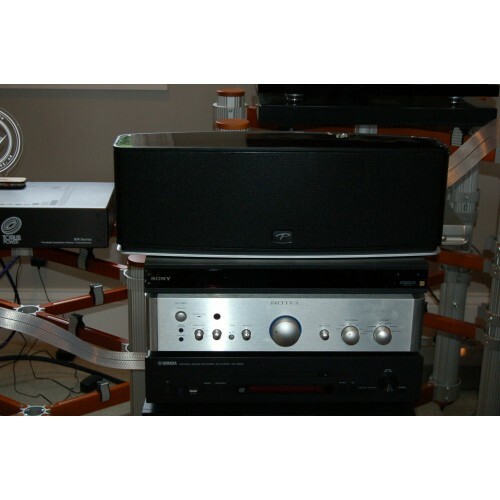 DTS Play-Fi Wi-Fi streaming technology supports a host of high quality file formats and delivers better-than-CD-quality sound (high-resolution up to 24-bit/192kHz). All your music, at your fingertips. 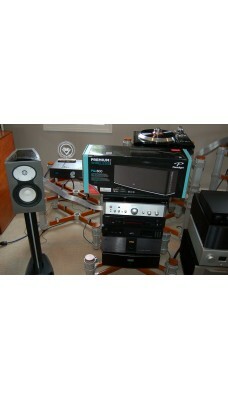 The whole family can now access personal digital audio libraries from anywhere in your home with the touch of a screen. Take advantage of endless choices from online music streaming services*. Stream from any device, Android or iOS mobile or PC, with a wide range of connectivity options for today and tomorrow.